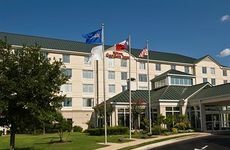 Find Hilton Garden Inn Austin NW - Arboretum deals, discounts and special offers. Comfortable, relaxing inn features massage therapy treatments. Enjoy hiking or swimming off the private shoreline.